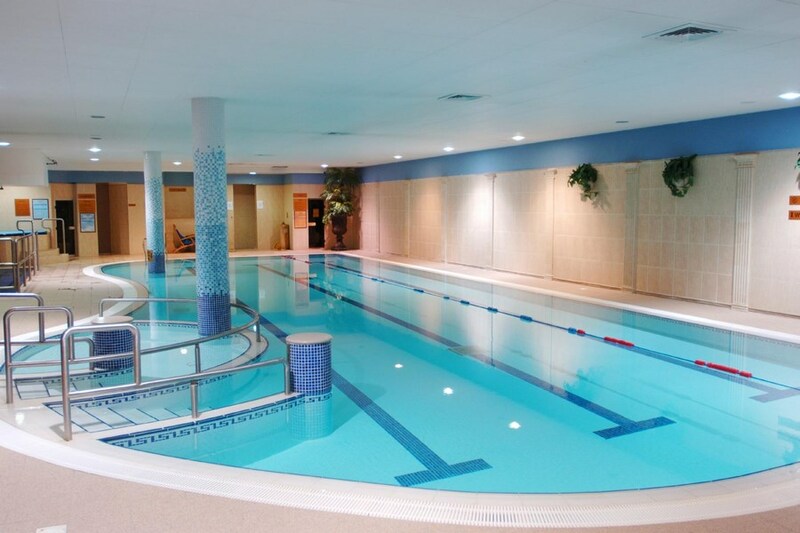 The Hibernian Hotel & Leisure Centre is situated in the centre of Mallow in the heart of the Munster region. 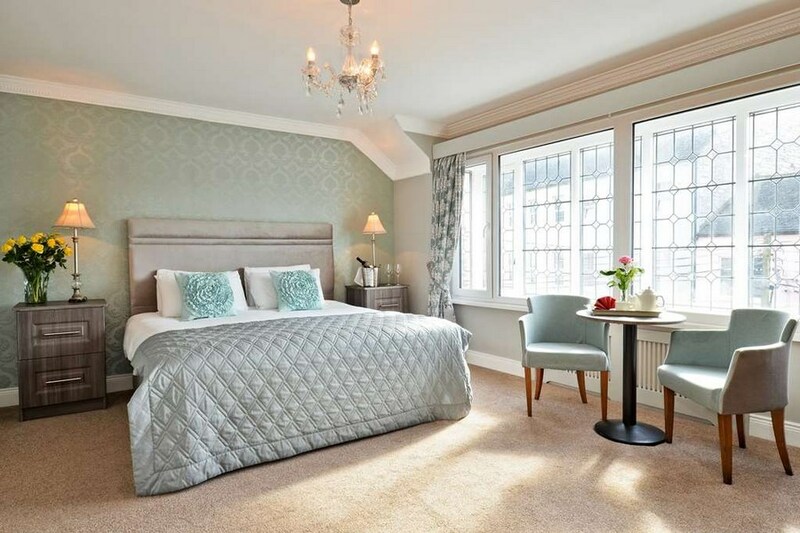 The Hibernian Hotel offers our guests complimentary use of the Hibernian Lesuire Centre which includes a superbly equipped gym, 20 meter pool, sauna, jacuzzi and steam room. 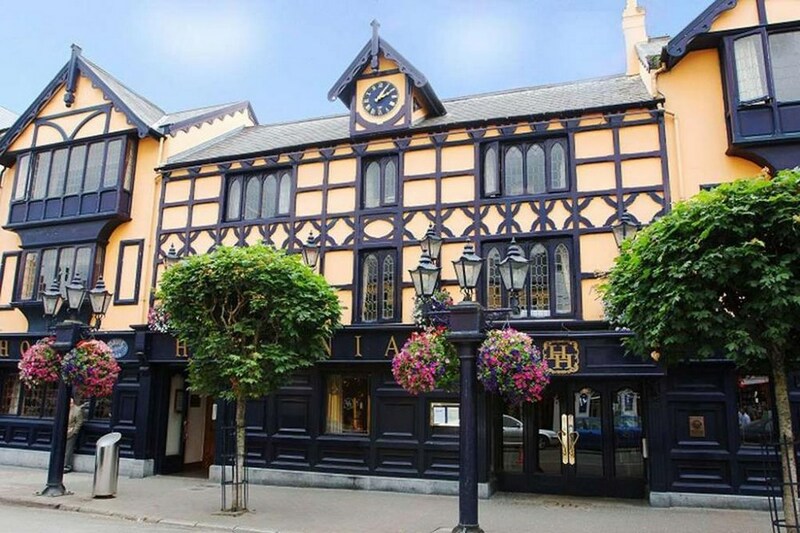 Mallow has so much to offer, with its Old and New Castles, the beautiful Spa House, its fine choice of accommodation and restaurants, and its active social scene. Walking, fishing, golfing, horse racing and trail riding are but a few of the pursuits that are available to our visitors. As Mallow is so central, all the major attractions of Ireland's south west are only a short drive away. The room was nice and thats all. The staff had an appalling attitude. I wasn't able to check in at 2.30pm even tho I rang to double check it was a 2pm check in (being told to go and buy a drink from the bar while I waited) and then got rushed out the room at check out as it's only 12pm check out at weekends (despite there being no information regarding check out on their website and booking.com saying 12pm). The bar also have an awful smell in it the whole time. Very comfortable bed and quite room Hotel staff VERY helpful and friendly. Food excellent. Parking very good. Overall a most pleasant experience and we will be back. What a shame this hotel does not reflect its web page stayed on 19/20 march on check in person on reception had poor english and was not very helpful had to ask other guest how to get to our room .Room was very basic and wuit dated and not what there web site portrayed .Room heat could not be adjusted and was far too warm .Would not stay there again .Breakfast was typical cooked at 7 for the day . I stayed in I presume a standard room at the Hibernian on Friday 16th and Saturday 17th with my husband. The hotel itself was lively and food was good but the bedroom was well below standard. The carpet was so dirty I did not walk on bare feet. The curtains were hanging off the window, lampshades crooked and bust. Furniture peeling. The bathroom was disgusting. It was about 40 years old and looked like it had never seen any type of an update. The smell in there was of old damp rotten wood. The TV in the bedroom was the size of a postage stamp with an awful buzz off it when the volume was turned up. I would not stay here again ever nor recommend it. I did mention this on check out and I am still waiting on a call/email from the manager. If you could see a photo of the bedroom/bathroom you would never check in. The hotel was in a good location, old and dated but clean and the breakfast was fab. I would stay there again. however, I would ask for a room on the lower floor as we were near the leisure on the top floor and were woken by the booming music and the room was quite far from the lift. Otherwise it was great! I found this hotel a huge disappointment, firstly I had read online they had a nightclub so I rang before my arrival and asked for a room away from the night club and was assured I would receive one. On arrival the room was extremely run down with curtains falling of rails the sink had come away from its holder in parts and the carpet was filthy. I went to reception and explained I was not happy and I was told they had no other rooms free that night but we would be moved in the morning. After that we went down to Their Blackwater Restaurant to get food, The food was lovely and so where the surroundings it’s only been freshly refurbished and it showed, but the service was terrible after our main courses we waited 35 minutes trying to get a servers attention to get dessert but they never came near us despite serving both tables either side of us so after waiting all that time we got up paid and left. On our return the room we discovered that in fact we were right above the night club and the room was vibrating from the music, after me being assured on the phone earlier that day that I was nowhere near it. The next morning we were moved to one of their refurbished room and it was like going from a €10 a night hostel to a 5 star hotel, I could not fault this room it was gorgeous. All in all the hotel not put people into the rooms that haven’t been refurbished until there done as its totally deceiving as they only show pictures online of the refurbished rooms.